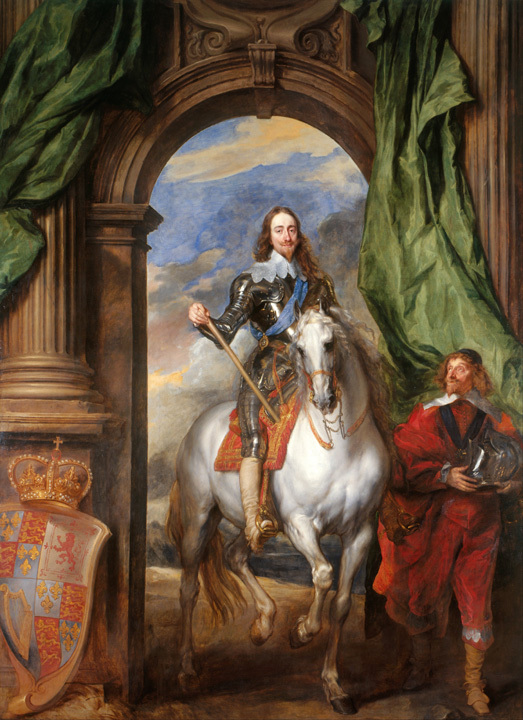 Painting of Charles I (1600-49) with M. de St Antoine by artist Anthony van Dyck (public domain photo on Wikimedia Commons). What does "South Carolina" mean? Carolina is from the Latin word for Charles (Carolus) honoring King Charles I of England (who made the original land grant in 1629). South Carolina was formed in 1729, when the Carolina colony was divided in two. 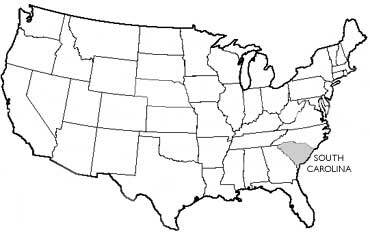 South Carolina was the eighth state to ratify the United States Constitution in 1788 (see statehood order). 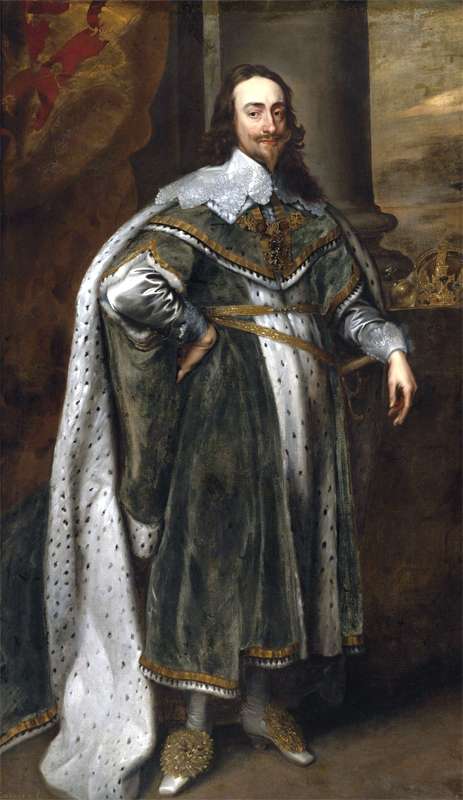 1636 portrait of King Charles I in robes of state (public domain image on Wikipedia). The state of South Carolina, USA; public domain image. 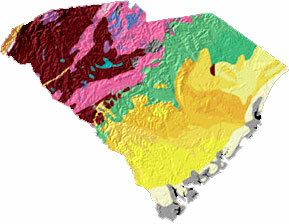 South Carolina geology and topography map from USGS: A Tapestry of Time & Terrain. Add Media for Origin of "South Carolina"